A sweet and malty Assam matcha. A rich malty assam matcha. Our organic Assam matcha comes from the Tingri estates in India and is a tremendous value as it has not yet been discovered by enthusiast. 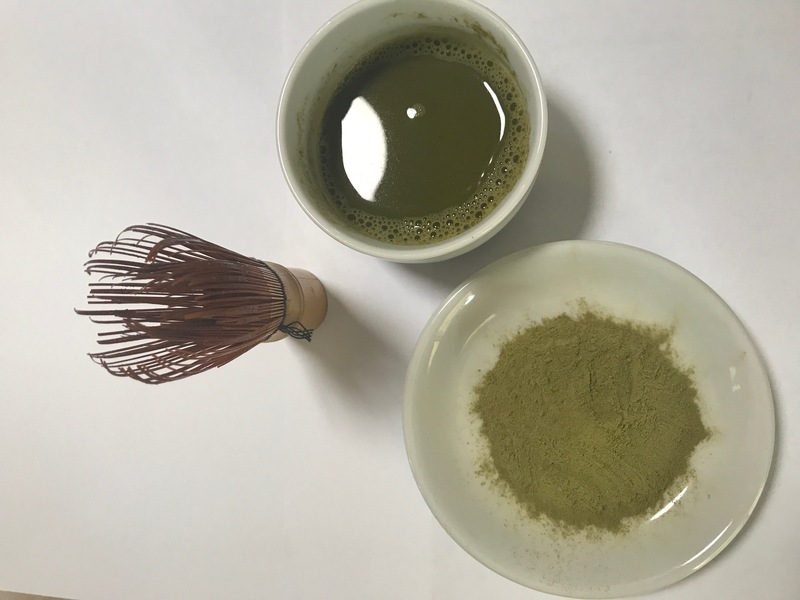 Matcha is a superb health drink as when you drink it, it provides all of the nutrition of the tea leaf directly. In a cup of tea, about 15% of the polyphenols make it into the water, but with a matcha you get 100% of them! Preperation style: whisk! In a latte, or in a shake, or cook with it! Food pairing: Cook with it or serve it with sushi.